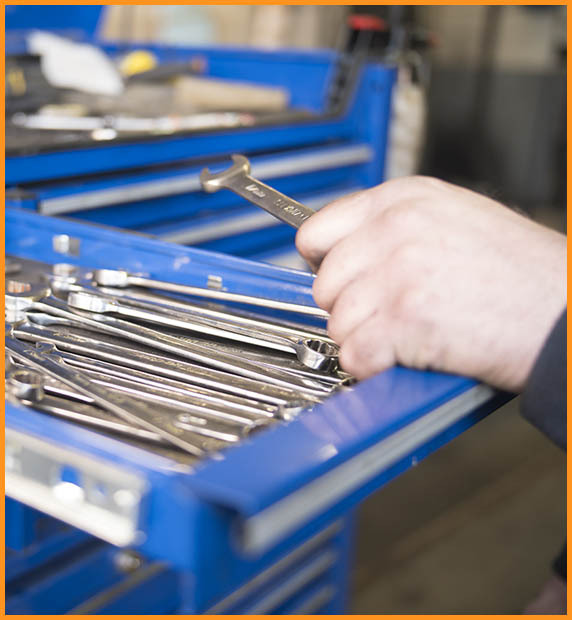 The team at Motor Vehicle Services are fully trained in car repair and servicing. This means that we are able to service any make and model of vehicle. For us, quality of work and customer care are just as important as putting that stamp in your service log. Our comprehensive service checks give a better view of your car’s overall condition, notice of remedial work that will need to be addressed. Meaning less risk of catastrophic failures or breakdowns and unforseen repair bills. We’ll keep you informed at all times and won’t replace anything unexpected without talking to you first. Following your car service, we’ll let you know our findings and are happy to discuss any recommended actions.